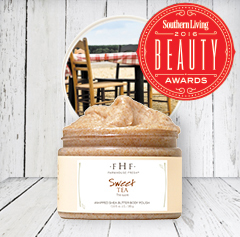 A best-selling scent, now in a luscious whipped-up sud! 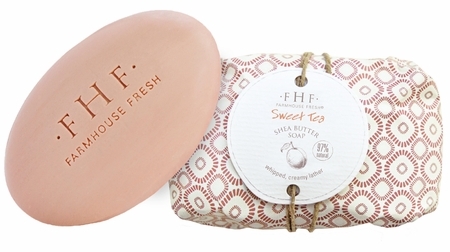 This creamy shea butter and lather-filled soap is 97% natural, triple milled and 100% juicy � fragranced with notes from your favorite southern sunset � peach, ginger and white tea. The gentle vegetable formula contains Certified Sustainable Palm Oil, making it a favorite for people with sensitive skin and those who are concerned about the health of our world's forests. It's so whipped and creamy our customers like to shave with it! Wrapped in pretty printed paper and tied with hemp rope, Sweet Tea Soap is adds a sugary flair to any bath, shower or sink. 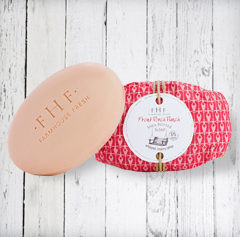 A very large, nice size bar of soap. 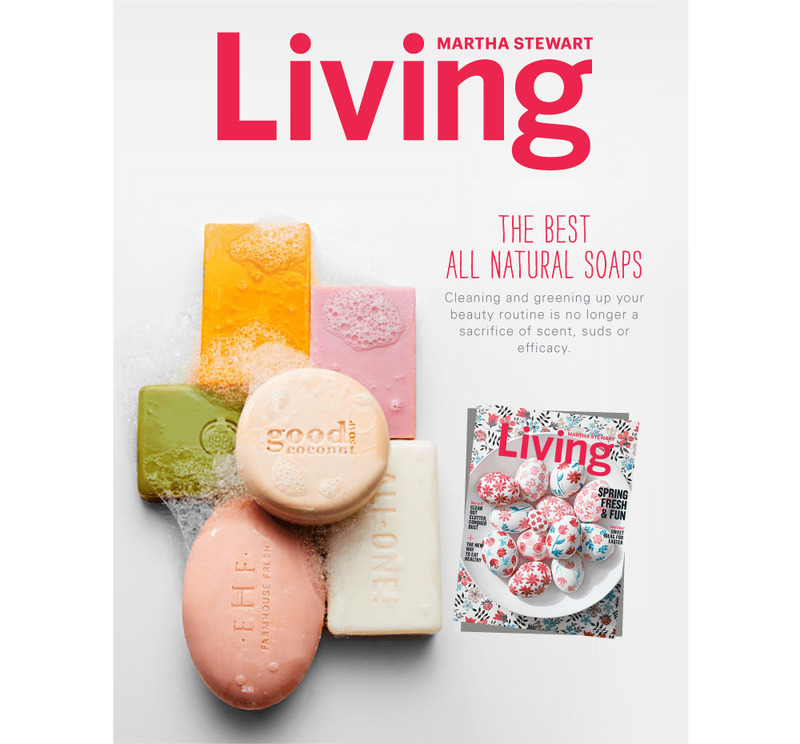 It lathers great, smells nice but most importantly leaves your skin feeling amazing!